Continuing the 38 year tradition as the Triad’s only water-sports event. Area marine dealers will showcase hundreds of boats including ski boats, family sport boats up to 28 ft, pontoon boats for every budget, fishing boats for fresh & saltwater, aluminum fishing boats, deck boats and more. Everything offered in one place for your family to Shop, Compare and Buy. If your recreation time involves being in, on or around the water- you don’t want to miss this opportunity. There is nothing more important than spending time with family and Boating is all about family. The Central Carolina Boat & Fishing Expo is the place to get it all started and with close to 200 models to choose from you are sure to find the right boat for your budget and needs. 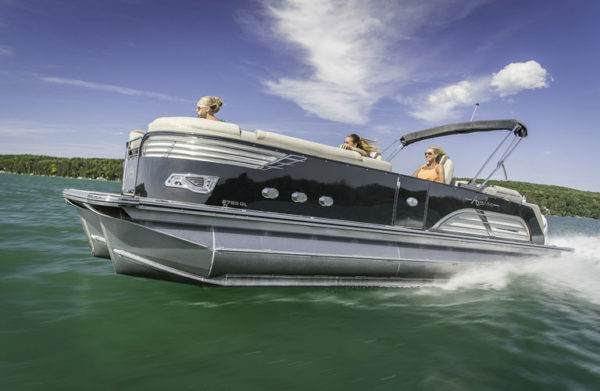 Pontoon Boats, Family Sport Boats, Ski Boats, Wakeboard Boats, Deck Boats….they’re all here to See, Touch & Board. Bring the family….Life Is Better With A Boat. Cobwebs forming In Your Tackle Box? Fishing season is right around the corner and this is the place to get the tackle box replenished and the mind refreshed on the latest & greatest the industry has got on the market today. Many of today’s hard to find products will be available at this years show, but you’d better act quick. Because when they’re gone , they’re gone. Teaching you How, When & Where is what this show is all about…. The 2019 seminar program will continue it’s tradition of being one of the best offerings in the country.Three separate rooms running simultaneously will offer tips & techniques on various fishing interest. Be sure to check out our schedule and remember that your admission is good all three days so plan to return each day to catch all the action. 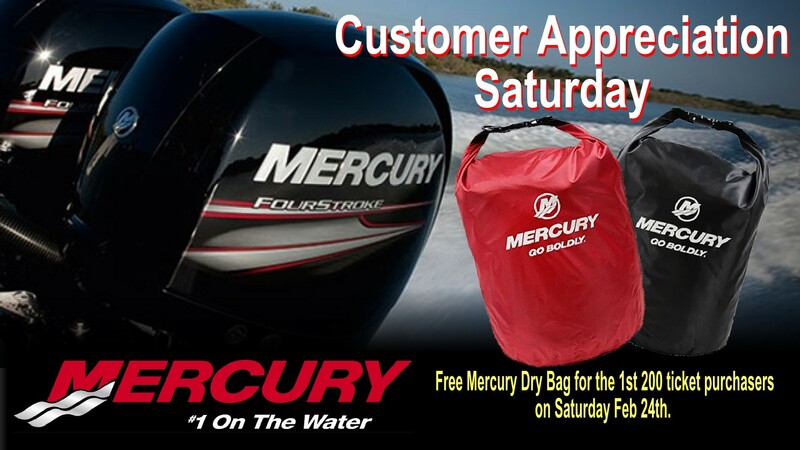 No one stands behind their products in the marine industry like Mercury Marine. To show their appreciation for making them one of the best in the business, Mercury will be providing free gifts for the first 200 ticket purchasers (adult, senior or child) on Saturday morning Feb 23rd. Be sure to stop by the Mercury Marine Display to check out the 2019 product line. Factory Representatives will be on hand to answer all your questions. 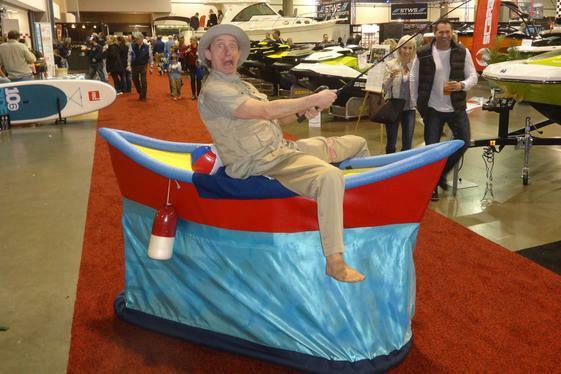 As an official ambassador to the Central Carolina Boat Show, we invite you to stop and enjoy the antics of Captain Bill “Floaty Boat” Robison. Captain Bill will entertain the entire family as he searches for the high seas during the event Friday, Saturday & Sunday.